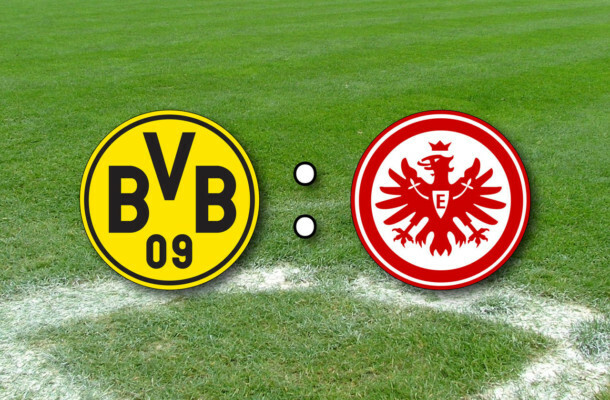 This Saturday has a really interesting rematch of the DFB Cup final Frankfurt vs. Dortmund. After a horrible performance in the second half of last season in league play, Frankfurt went shopping and was able to get Sebastian Haller and Prince Botang. This has made a difference on the offensive side of the ball and was something that was really missing last season. They have also been able to make up for injured Meier and Fabian. What is different this year is that Frankfurt has a lot of away wins and some losses at home. This is almost the polar opposite of last year. This time around the tickets are sold out in Frankfurt and it will be loud. Dortmund started the season well with new trainer Peter Bosz. They have had a hard time in the last few weeks though, losing to RB Leipzig 3-2 and then losing in the Champions Leauge against APOEL. Dortmund will also have a shorter week having played on Tuesday. Aubameyang has scored 10 goals in 8 Bundesliga outings this season and it will be hard for Frankfurt to stop him, but who has the better defense Frankfurt or Dortmund? This could be a shootout rather than a grinding defensive match. Frankfurt will want revenge for the 2-1 loss a the DFB Cup final and will also have confidence being at home and having been able to do something they could not last year, score goals. 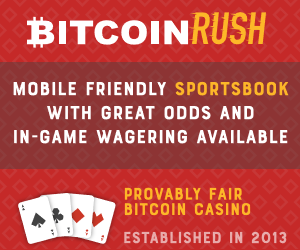 I see value on a few bets here and I think that the market has not caught up with the Frankfurt offense and they still have a reputation for being a team that is fine with parking the bus. Both sides have a nice list of injuries and players that will be out. No clear advantage there.